At SureCare, we’re committed to improving the lives of people affected by dementia and associated conditions. Our care workers are specially trained to provide high quality care to those suffering from dementia or Alzheimer’s disease, while providing a safe, stimulating and social environment. SureCare Wolverhampton will accept referrals of clients from private, public and charitable organisations as well as hospitals and social services. 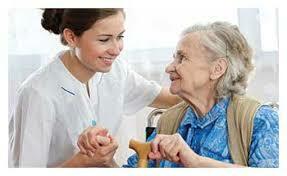 SureCare Wolverhampton is available to meet all client needs.